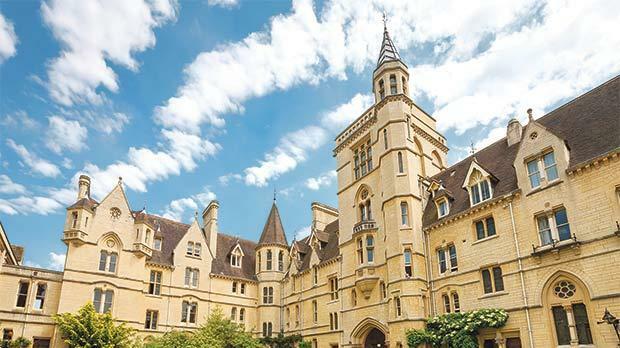 Oxford University – The Real Hogwarts! Have you ever found yourself in a particular place and suddenly felt completely at home? I couldn’t identify this pervading feeling at first, but when I visited the University of Oxford in Oxfordshire, England, a couple of years ago, for some strange reason it felt amazingly familiar. I had never been there before and yet, that indecipherable feeling of connection could not be shaken off. The architecturally gothic buildings and the streets thronged with bustling students, the jovial camaraderie and the many fairy-like gardens and little shops sporting old tomes and coloured school uniforms… I just couldn’t put my finger on it. Until I started visiting specific places of interest that is, and then all the pieces of the puzzle magically made sense. Oxford is Hogwarts. It is Diagon Alley. It is Lyra’s parallel Oxford from Philip Pullman’s ‘His Dark Materials Trilogy’. It is Terry Pratchett’s ‘Unseen University’ on Discworld, J.R.R. Tolkien’s playing field, C.S Lewis’ inspiration, and Lewis Carroll’s domain. Traces of Wonderland and Narnia permeate the streets. 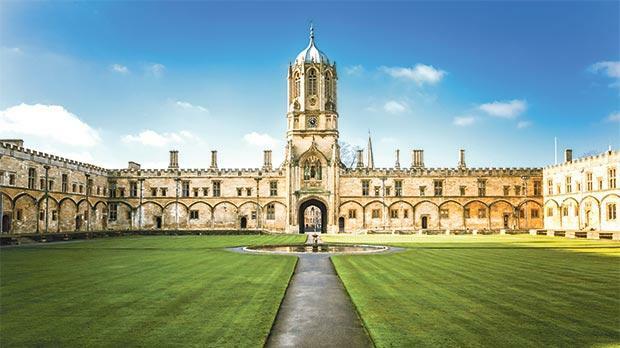 Oxford – the place where so many literary titans met, conversed, evolved, were influenced, and created their master works. When one speaks of this University, one must keep in mind that the different colleges or communities in which students live and study all present different outlooks and approaches to learning, having their own various idiosyncrasies, sports teams, coloured uniforms, patron saints, facilities, and academic prospectus. And yet they all make up one University – 38 different parts of one great whole, as well as a number of academic departments divided into four divisions. Is this starting to sound a little bit familiar? My target, however, was the second largest library in Britain – the Bodleian Library, which is famous for containing each and every book published within the UK. Over 11 million volumes housed on 120 miles of shelving to be precise. Are you impressed yet? I was all agog even before going inside. When I stepped over the threshold, I was flabbergasted – it was Hogwarts! Literally. The large stained glass windows around the hall and above the fireplace sport a myriad of Alice in Wonderland figures – from Alice herself to the white rabbit, and even the mock turtle. It was while Dodgson was rowing on a small boat near Magdalen College with the Dean’s three daughters, of which one was called Alice Liddell that he first started improvising the tale we all love and know so well.